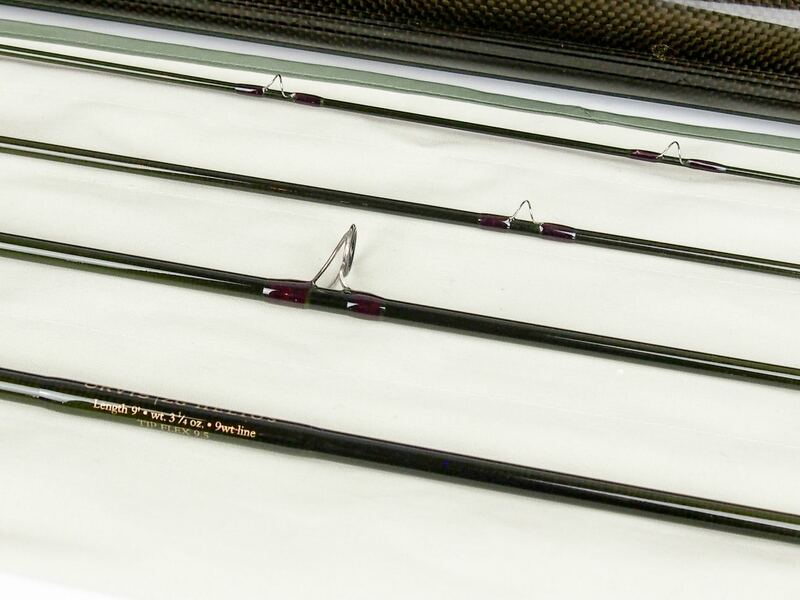 In very good condition and storage correctly. 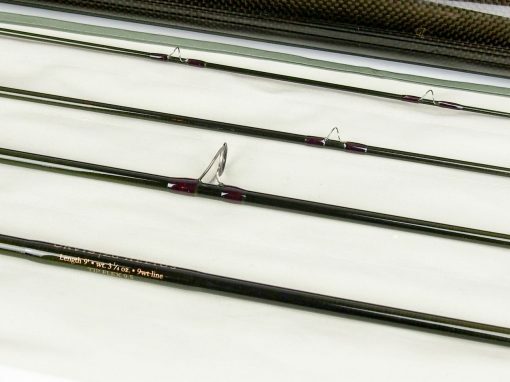 Easy to cast when distance is necessary. 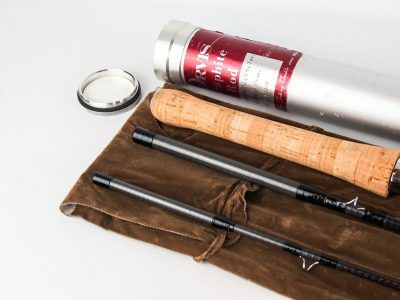 Tremendous reach and mending ability for big water nymphing in Western rivers and tailwaters both in and out of drift boats, and in Midwestern tailwaters where shorebound anglers are faced with generation periods and want greater distance. 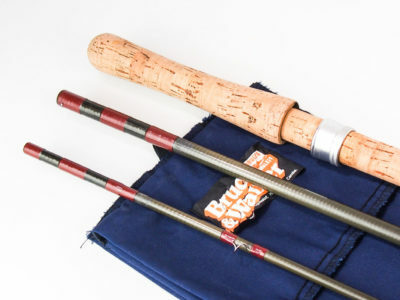 Also good for beach fishing for sea run cutthroat and brook trout. 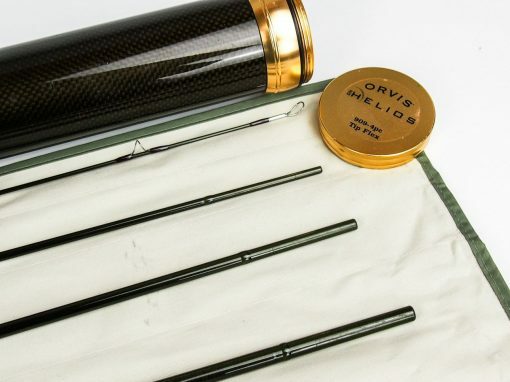 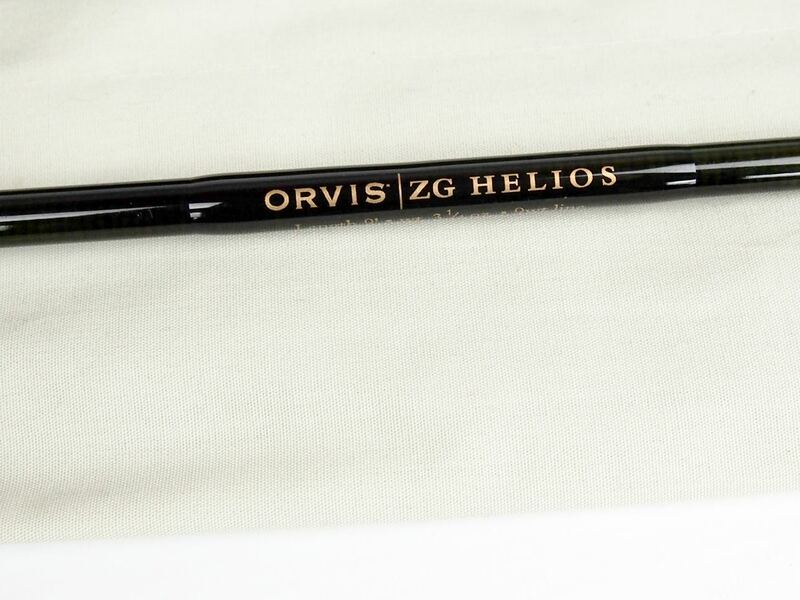 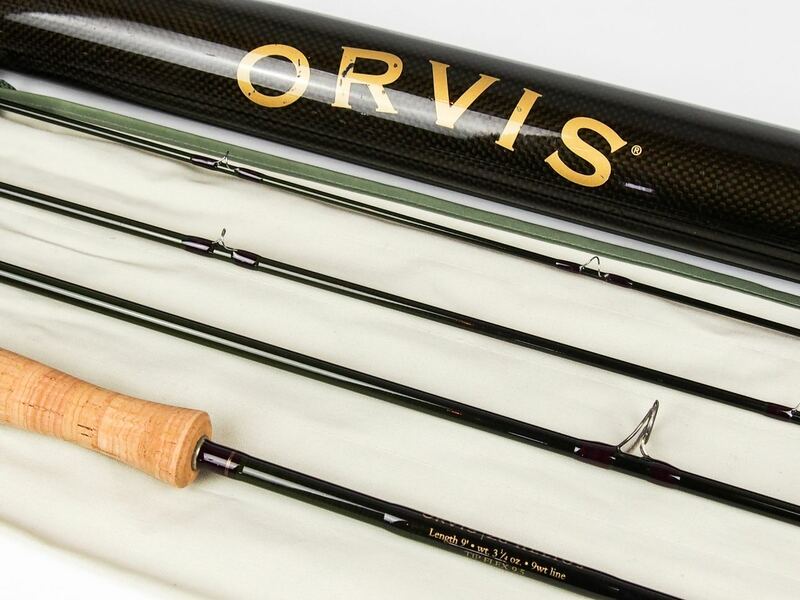 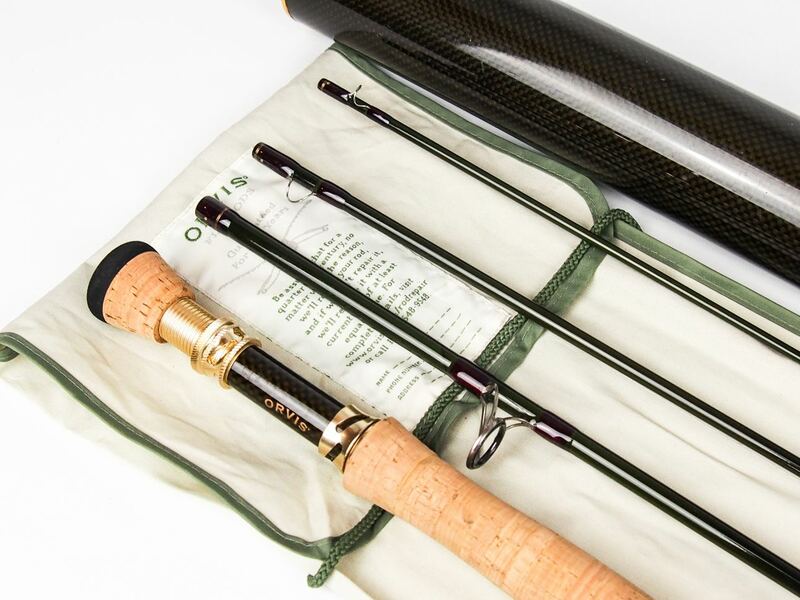 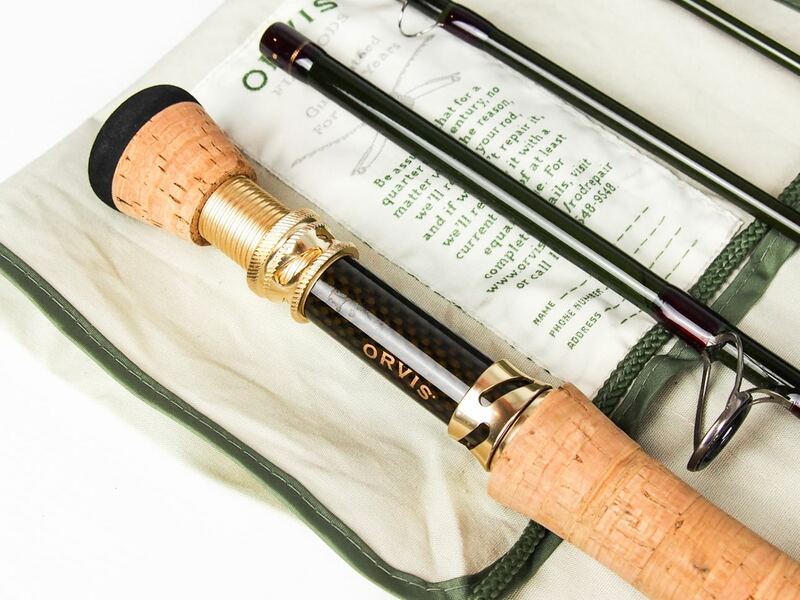 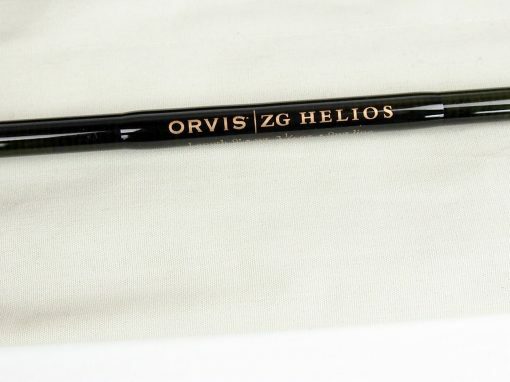 Lightweight Helios technology finally makes it possible to create a rod that is not a compromise. 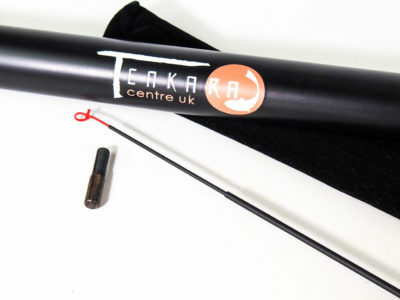 Titanium stripping guide with Nano-lite ceramic insert.